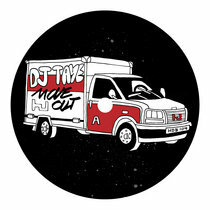 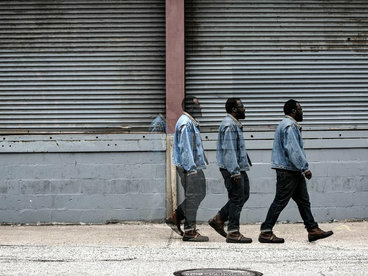 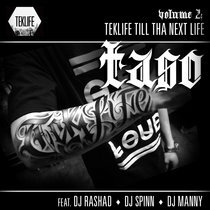 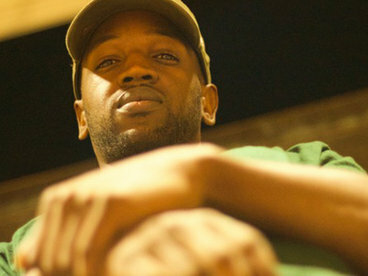 Tripletrain (Brooklyn / Teklife), comprised of DJ DBK and DJ Mel Gibson, have been an integral part of the Juke/Footwork scene since their inception. 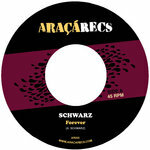 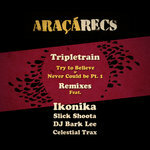 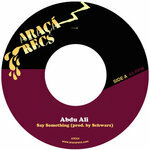 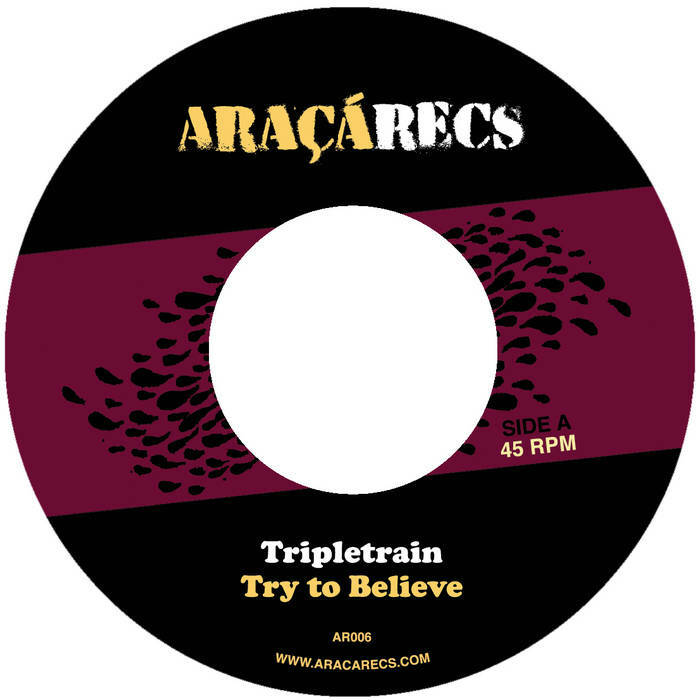 ARAÇÁ RECS is happy to release their first vinyl single, featuring “Try to Believe” and “Never Could Be Pt. 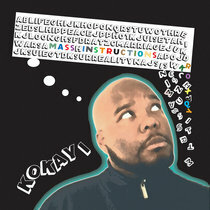 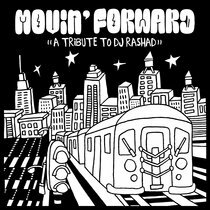 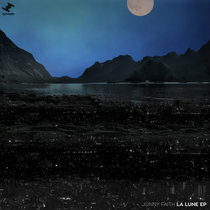 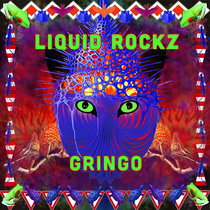 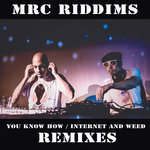 1,” two skittering, jazz-infused sides of Footwork that feel as chill as they do energetic.